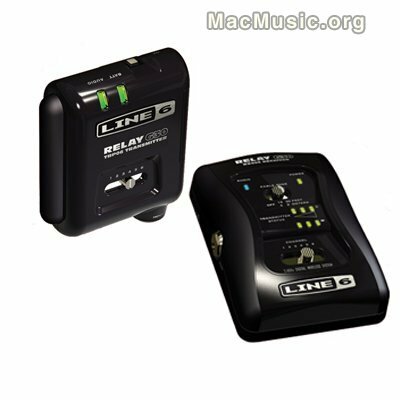 Line 6 unveils its Relay G30 Wireless Guitar System, the first product from its forth-coming brand of digital wireless systems for guitar and bass. Free of any frequency roll-off, Relay G30 has a broad frequency response of 10Hz – 20kHz, plus a dynamic range of 118 dB, at ranges of up to 30 meters. Relay G30 is approved for use in Europe, South America, Asia and Australia, and is expected to ship in June, 2009. Note that it won't be available in North America. MSRP : €333.68 / £263.35.